Are you ready for another great Insanity workout? Beachbody just released a good one that I think you will love! This standalone workout is Sanity Check and will be a great addition to your fitness library. Even if you didn’t do Insanity workout, you can do this one! Have you considered doing the 60 day Insanity program? Maybe you were intimidated or felt like you couldn’t keep up. It’s crazy, I know! But I can’t blame you for feeling that way. Well that is what “Sanity Check” workout is for you. It’s your introduction fitness DVD that shows you the moves and how to do them the right way. If you’ve been hesitant to get the original Shaun T fitness program, here is your chance to get a taste of it. So what is this fitness DVD really about? Well, first of all it’s only 26 minutes. Believe me, anyone can find less than one half hour in their day to exercise! You will get a full training too in this short time that’s not quite as crazy as Insanity. Can you say Dig Deep? That’s exactly what you will hear from Shaun T as he teaches you the moves in a safe and effective way. The best way to use this new DVD is during the week prior to starting the 60 day Insanity fitness program. You can also use it to refine your skills. Either way, you’ll get fantastic results. What do you want? 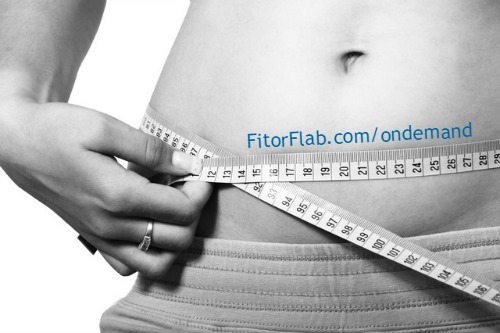 To lose weight, get fit, get toned, feel great, or all of these? Get going my friend! You’ll be happy you did. Not only that, you are getting the most motivating and awesome fitness trainer ever! Building a good foundation with Sanity Check is the best way for you to learn form and control. That is the best way to maximize your results. That’s what you want, right? I know it can be daunting when you first start a new workout like Insanity. That is exactly why Sanity Check is the best option for you. Go step-by-step using proper control and you will find yourself pushing harder than ever. You’ll be so pumped from this fitness DVD you’ll want to jump right into 60 days of Insanity. Prepare your mind and body for Insanity by doing this exercise DVD daily for one week. Use it again as you transition out of Month 1 of INSANITY to learn Shaun’s next-level moves in Month 2. Continue to perfect your form and technique with it, getting a full workout every time you do it! Ready to get ready? 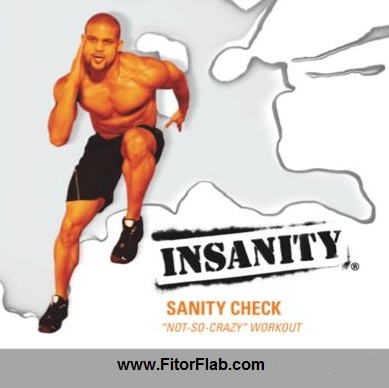 Click here to order Sanity Check today!